When you arrive you will be directed to your team bench. Your team managers & helpers will give you directions for warm-up & you will find out what races you are swimming in. All races are no more than 25m & a mix of relays & individual events. Our mini galas are fun events aimed at giving members who do not regularly compete in other competitions a chance to race. 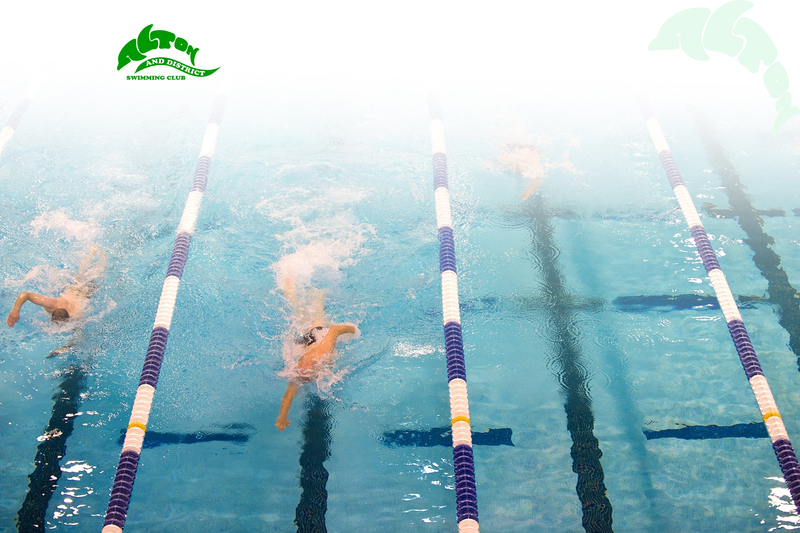 The events are not held under the strict ASA rules followed at other competitions so you will not be disqualified (even if you are asked to swim butterfly). All the teams will be made up of similar club members from our Teaching or Transition Squad groups at Alton, Mill Chase or Taro. You will NOT be expected to dive in. Results including your times should be on the club website a few days after the event. Make a note of your times and try to improve them next time.